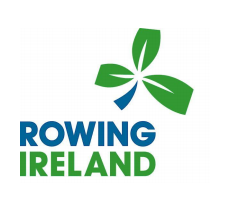 Best of luck to all of our athletes who are taking part in the Irish trials this weekend in Inniscarra. We have 15 representative from Cork Boat Club taking part. Most of these have already represented Ireland and are testament to the great work put in over a number of years by the athletes themselves and their coaches. Junior Men: Sean Dennehy, Stephen Murphy, Shane O’Connell, Thomas Higgins, Ciaran Higgins, Tadgh Murphy, Liam O’Connell. Please wish all competitors well if you see them. Go Boat Club!